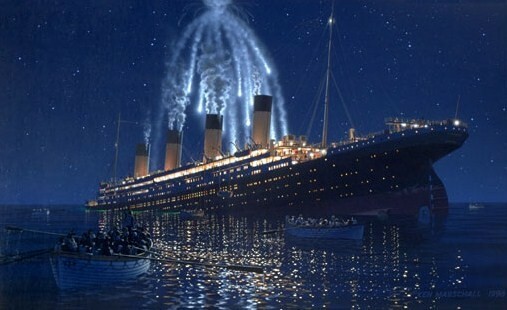 The night that the RMS Titanic struck and iceberg, and began to sink, not a whole lot of people knew what was going on. The senior officers on the bridge knew the Titanic was sinking, and some of them had been right there on the bridge when the rivets and metal plates scraped against the iceberg. As the ship began to take on water, and began to sink, the crew was alerted that there was a problem. The lifeboats had to be prepared, and soon, passengers were going to be filling up the 20 lifeboats the big ship had on the deck. One crew member that was told to go up on deck was a young man named Robert Hopkins, and by the time the night was over, he would be a hero. April 14th, 1912 was a Sunday, and like any other Sundays on board a ship, there was church services available in each class. After the services, the passengers were free to relax, but as they all emerged out on deck, it was obvious that the weather was changing. The sun was still shining, but the noticeable drop in temperature meant few people on deck, and by supper time, the air was downright frigid. The officers were on the bridge, and they too had noticed that drop in temperature, and were keeping a close eye on the big ship’s water supply. During all the time, the Titanic was getting iceberg warnings from various ships, but the wireless room was busy working trying to catch up from a broken transmitter, and only periodically sent these warnings up to the bridge. As the night set in, crew members were all on different shifts, and Robert Hopkins was among them. Hopkins had gotten off duty, and had gone to bed. By the time the next change in shift came, which was 10 o’clock, the crew members were getting off duty, some were coming on, and two lookouts named Fleet and Lee were getting situated in the crow’s nest high above the deck. The two young men had been warned of the ice, and were trying to keep warm as they watched the water directly out in front of the big ship. At exactly 11:40, Lee spotted something in the distance, and he quickly rang the bell to alert the bridge that something big was directly in the ship’s path. 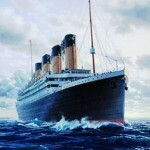 Despite their best efforts, the ship scraped along the side of the Titanic, and sentenced her to a watery death. Once the damage to the ship had been assessed, it was the job of the crew to help out, and save as many lives as possible. 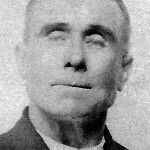 Among the crew charged with this task was Robert Hopkins, who was asleep in his bunk, when he was awoken and told to get up on deck. Once out of bed, Crewman Robert Hopkins was up on the deck doing what he could. Hopkins was helping to get the lifeboats ready to launch, and then lowered them one at a time into the water. 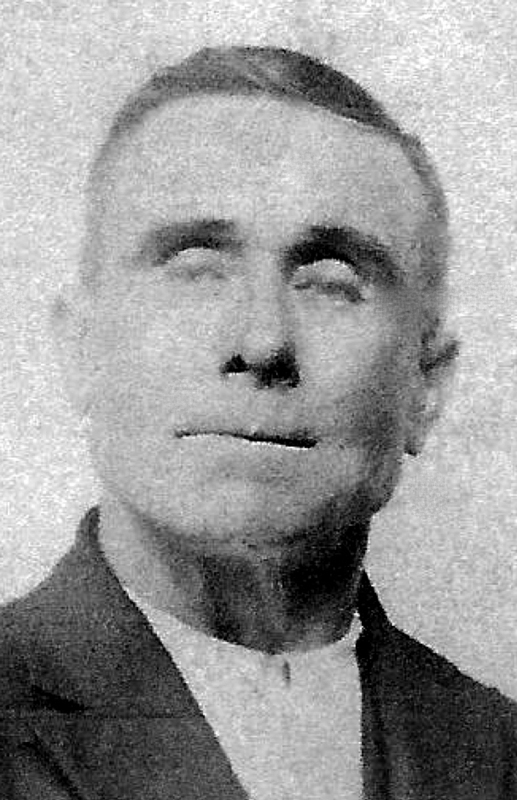 However, at around 140, First Officer William Murdoch ordered Hopkins to get into lifeboat number 13. The crewman climbed in, and the boat slowly began to lower into the water. There was an issue as the lifeboat got into the water, and that was that lifeboat number 15 was coming down, literally on top of lifeboat 13. Thinking quickly, Hopkins, and another crew member, quickly took out pocket knives, and began cutting the ropes that held lifeboat 13 just over the water. 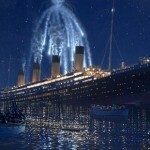 The scene was one of the most dramatic of the 1997 movie Titanic, and was depicted pretty accurately. The cutting of the ropes dropped lifeboat 13 into the water, which then also allowed lifeboat 15 to drop into the water. If not for the fast actions of both Hopkins, and the other crew member, all the lives in those two boats might have been lost. Robert Hopkins was a true hero, and its a shame it took over 100 years for this man to get the honor he truly deserved. In the next post, the details how this hero was honored will be revealed. 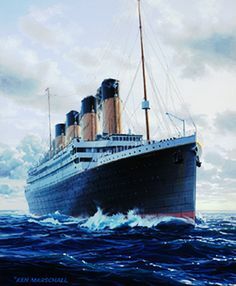 If not for Robert Hopkins, and his truly pocket knife, lifeboats 13 and 15 would ahve been lost, and all on board would have been killed, and enough people died as it was that tragic night over 104 years ago.